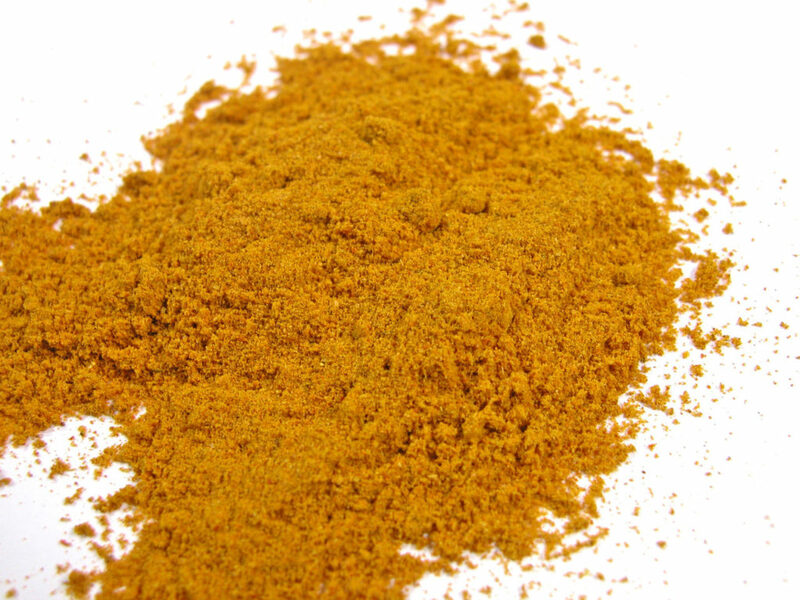 Curcumin, the active ingredient in Turmeric, has tremendous health benefits. Some of those benefits are the ability to decrease inflammation, prevent various forms of cancer, and aid in treating depression. Another study showed how curcumin protected against liver injury induced by heavy metals. It potentially has the ability to reduce liver toxicity caused by arsenic, cadmium, chromium, copper, lead, and mercury. Unfortunately, it also has a low bioavailabilty rate. In other words, only a small amount actually gets absorbed by your body. Fortunately, we can increase the rate of absorption by eating it with certain other foods. Piperine, a compound found in black pepper, has been shown to increase the rate of curcumin absorption when taken together. Studies have shown that piperine can help increase bioavailability by up to 2000%. Quercetin is a powerful plant flavonoid that blocks the enzymes that deactivate curcumin in our digestive system. Therefore, adding foods containing quercetin will also increase the bioavailabilty of curcumin. Capers have the most amount of quercetin, followed by eldeberries, red onions, and cranberries. Eating curcumin with healthy fats or cruciferous vegetables will also increase the absorption rate. Turmeric root might have a distinct advantage over taking the supplemental form. Turmeric root has natural oils which help with the absorption rate. Supplemental powders need to be taken with the compounds mentioned above in order to maximize the absorption rate. I hope this information helps and allows you to get more out of your whole food and/or curcumin supplements. Whether buying it as a root for tea, adding it to meals, or taking the supplemental pill form, just remember to add the aforementioned health boosting foods with it. Rossignol, Daniel A., and Richard E. Frye. “Evidence Linking Oxidative Stress, Mitochondrial Dysfunction, and Inflammation in the Brain of Individuals with Autism.” Frontiers in Physiology 5 (2014): 150. PMC. Web.